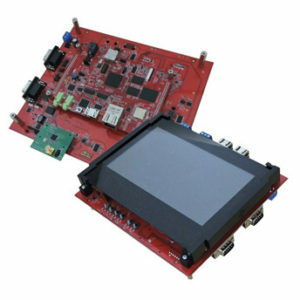 The 820 Development Kit from Mistral is a full fea More.. 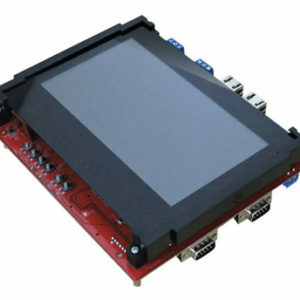 The 820 Nano SOM from Mistral is an easy to use, u More.. 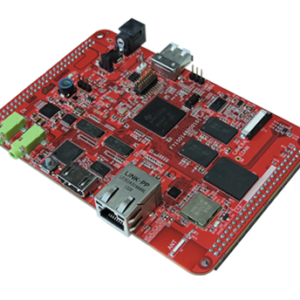 The 820 Starter Kit from Mistral is a low-cost dev More.. 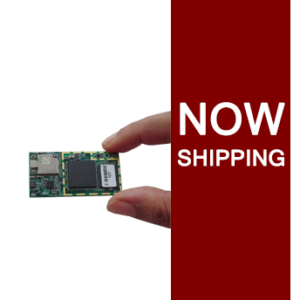 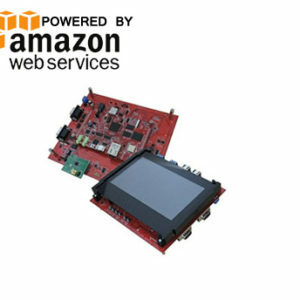 The AM437x Application Board from Mistral is a fou More..
AM437x PoM from Mistral is a high performance, rea More..
AM437x PoM is a high performance, ready-to-use pro More.. 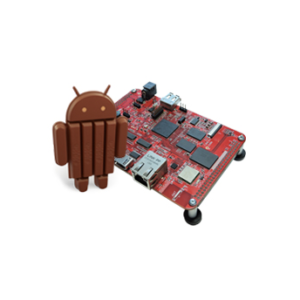 The Android Accelerator Program 1.0 for AM437x GP- More.. 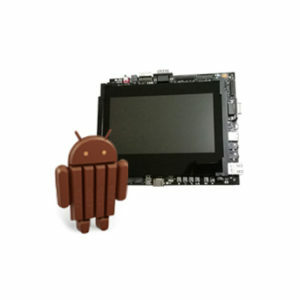 The Android Accelerator Program 1.0 for AM437x PoM More.. 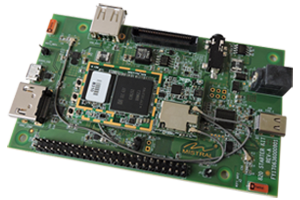 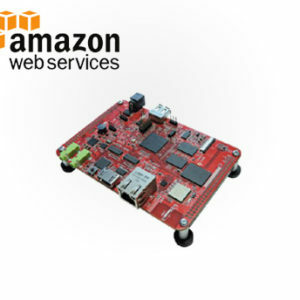 The Industrial IoT Kit from Mistral is a cloud rea More..
Mistral’s i.MX6 Nano SOM is a small form factor More.. 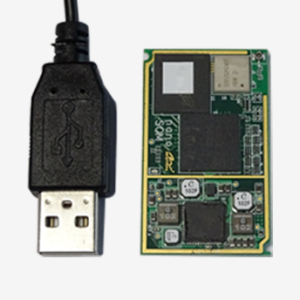 The Rear-transition Module – Break-out Card (RTM More..